Our new technologies have only one goal : musical enjoyment. Our research to find out the dominant factors for the musicality of amplifiers allowed us to discover previously unknown non linear distortion which we called "memory distortion"(TM). When the finest tube designs produce one tenth the amount of this newly revealed distortion, only our revolutionary components and circuitry knock it back - to one one-thousandth of what it was ... and this, anyone can hear. Since the early days our Model IT integrated amplifier has been regarded by music lovers and international audio Press as the absolute World Reference amplifier for sheer musical enjoyment and transparency : a true Living Legend. Then we introduced the Model IS and recently the Model IS Reference which include our exclusive new designs for an incredible value for money ratio. 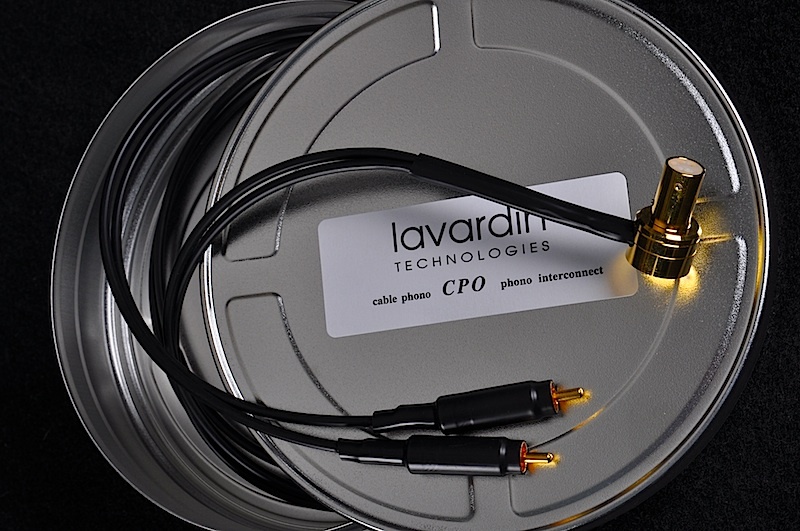 Our technologies are also revolutionary when applied to interconecting cables, for sources as well as for loudspeakers. Soon, new listening rooms will open all over the world. Check our distributor list. You are welcome to come in for a listening test that will be, for you also, a really Special Musical Experience. Our research starts where the others give up. Our latest research on amplifier linearity allowed us to discover refined circuit design that procures a major step of additional transparency and micro dynamic. Instead of launching super high end components only, we decided to implement X circuits on all our integrated amplifiers. As a matter of fact, today's digital sources musical drama is the use of their digital volume control, remote controled or not. It simply destroys the musicality from the first dB of attenuation. We never ever heard any proper digital volume control on a DAC or computer at any price. Now, simply set all DACs or computers to full output level and control the volume thanks to the Lavardin remote, for a much better sound. 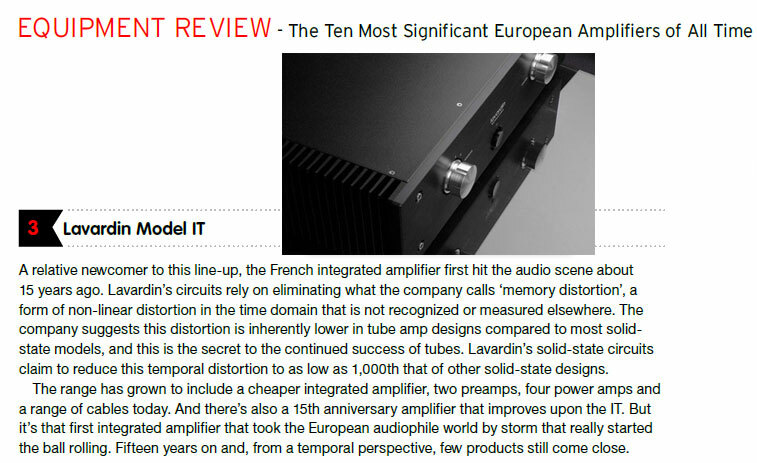 MODEL IT the best amplifier OF ALL TIME ? Incredible upgrade for Linn, Ikeda, Fidelity Research, Jelco, recent SME tonearms and any other tonearm fitted with 5 pin connector. An absolutely must try for serious vinyl addict.